Elizabeth Warren has plenty to say about how consumers are getting a raw deal in the economy in a new interview in Salon. Senator Elizabeth Warren, always outspoken on the tension between Main Street and Wall Street, took shots Sunday at a system she said is "rigged" against the little guy. In an interview in Salon, Warren, who has said she doesn't plan to seek the 2016 presidential nomination, said fellow Democrats including President Obama have not done enough to help consumers. 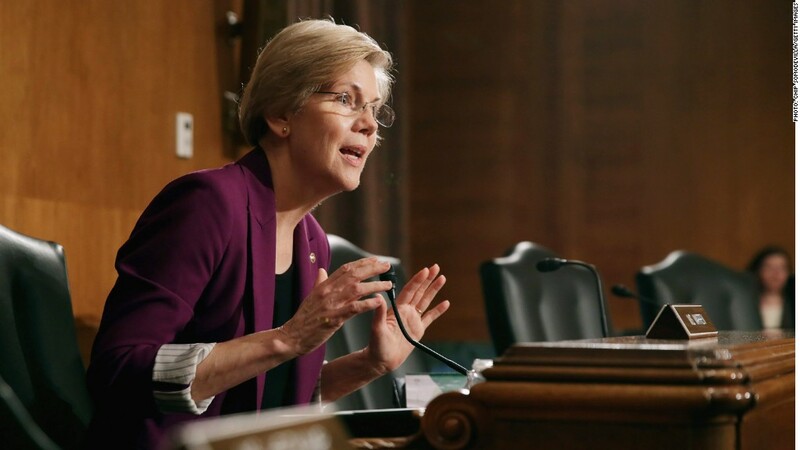 On President Obama: Warren praised Obama for the creation of the Consumer Financial Protection Bureau, a federal agency aimed at enforcing consumer protection laws. But she told Salon that "there has not been nearly enough change" in the wake of the U.S. financial crisis. "He picked his economic team and when the going got tough, his economic team picked Wall Street. ...They protected Wall Street. Not families who were losing their homes. Not people who lost their jobs. Not young people who were struggling to get an education. And it happened over and over and over." On lobbyists: Banks spend millions on "armies of lobbyists and lawyers," she told Salon, but there are few people at "the decision-making table" representing the concerns of everyday Americans. "And when that happens -- not just once, not just twice, but thousands of times a week -- the system just gradually tilts further and further." 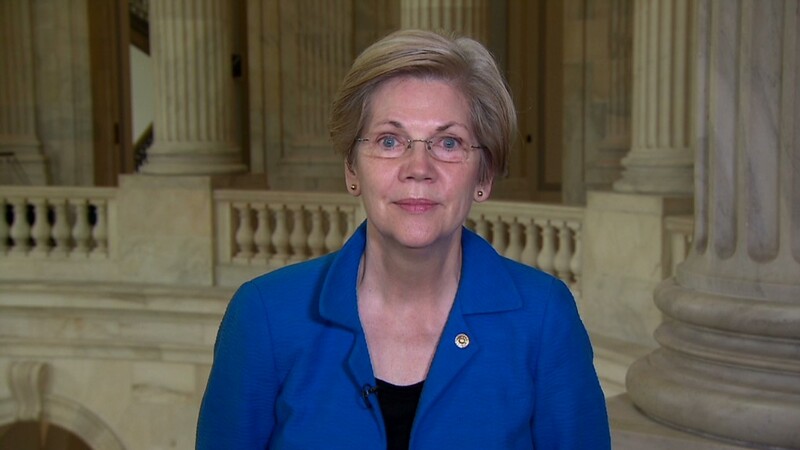 On student debt: Warren is a vocal proponent of student loan reform. She criticized public colleges for their high tuition and the for-profit college industry for "preying on" low-income students and military veterans. While around 10% of students attend for-profit colleges, these schools account for about a quarter of all federal student loan dollars and are responsible for nearly half of defaults, she told Salon. "The federal government is currently subsidizing a for-profit industry that is ripping off young people. Those young people are graduating -- many of them are never graduating -- and of those that are graduating, many of them have certificates that won't get them jobs, that don't produce the benefits of a state college education." Could Elizabeth Warren have made it in today's America?